Damon Lord: Happy Hallowe'en! COMPETITION TIME. WIN SIGNED COPIES OF MY BOOKS! Happy Hallowe'en! COMPETITION TIME. WIN SIGNED COPIES OF MY BOOKS! Today has been a great day. 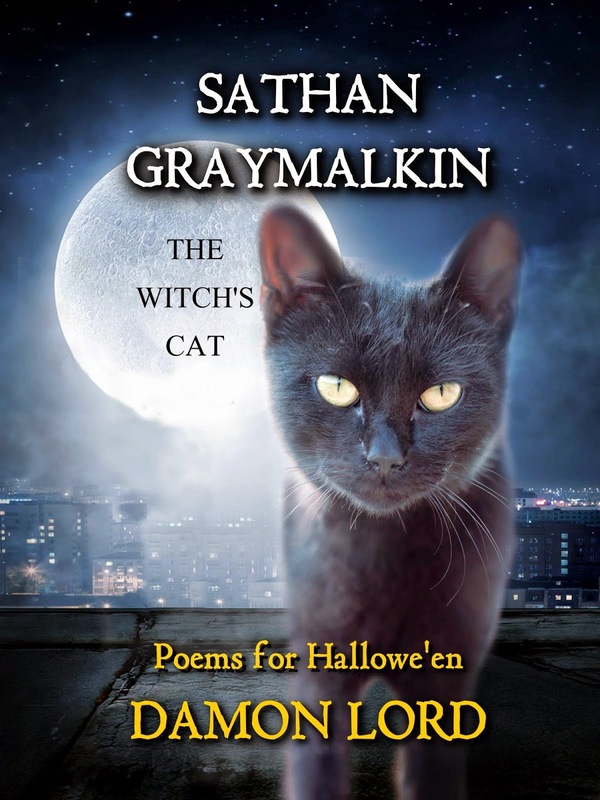 My book Rise from the Fire launched today, 31 October 2014, in Kindle format, and Sathan Graymalkin the Witch's Cat has also proved popular in print format. 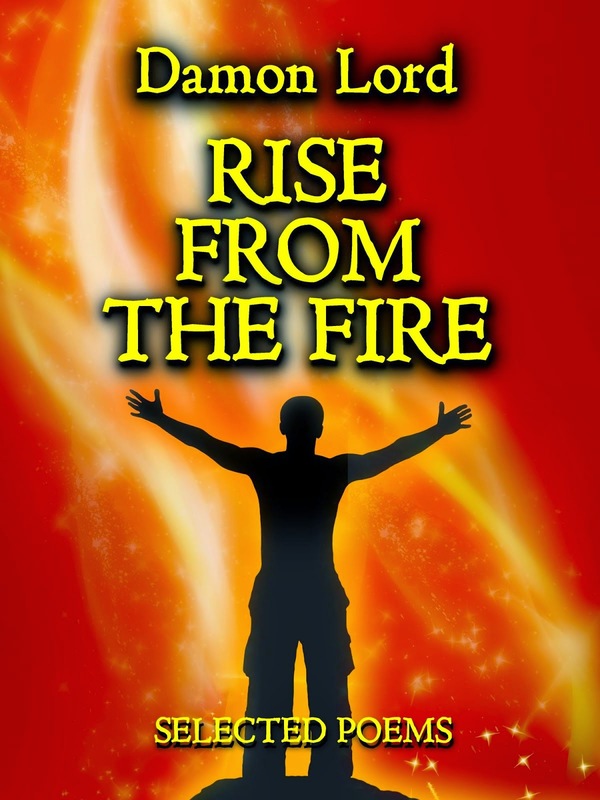 Many thanks to those who bought Rise from the Fire pre-release. 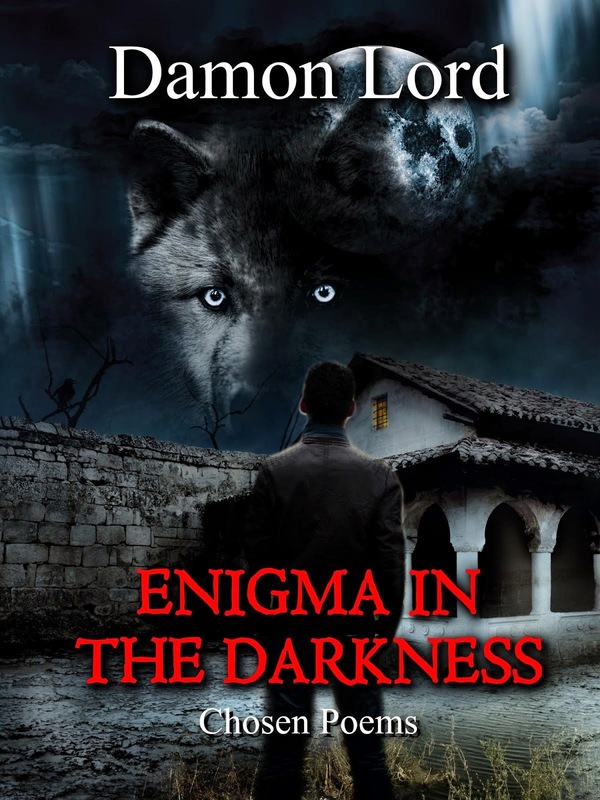 As a special gift for you, the reader, to say thank you for your support, Enigma in the Darkness is free today and tomorrow on Amazon Kindle! Be sure to click here to get yourself a copy. And so to the competition. The witching hour is almost upon us. Would you like to win for free the collection of all three of my books in paperback, signed? All will be signed, and shipped to wherever the winner may be (apart from North Korea; I don't think the government there would allow my books or any books from the West). How do you qualify to win this amazing prize? Simple: head on over to my Facebook page, by clicking here. Like the page, and like and/or comment on the specific thread here. Competition closes at 23:59 GMT on 5 November. One lucky person will have their name drawn at random, and will be contacted via Facebook to receive the prize. In the event the winner does not respond within 5 days of the close of the competition, another winner will be selected. The competition is not endorsed or run by Facebook in any way. Winners have now been announced here!